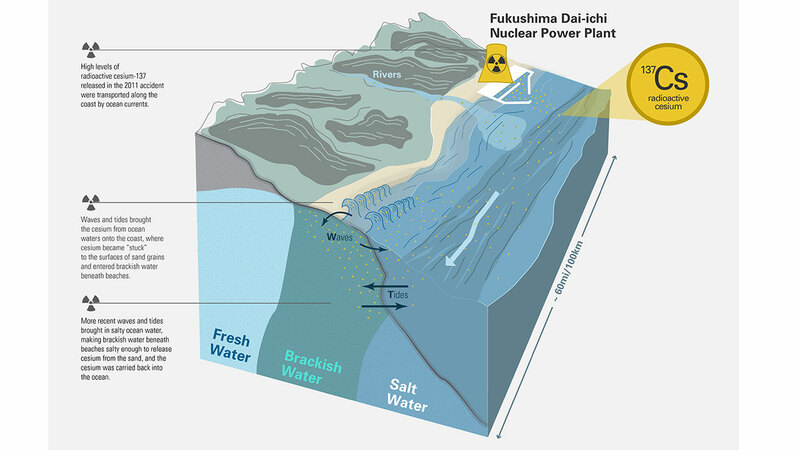 Radioactive cesium from the Fukushima Daiichi nuclear power plant has been flowing into the ocean since an earthquake and tsunami caused a meltdown of its three reactors in 2011. Scientists at the Woods Hole Oceanographic Institution in Massachusetts and Japan’s Kanazawa University have discovered a new way cesium is traveling from the power plant site into the ocean and to groundwater miles away. 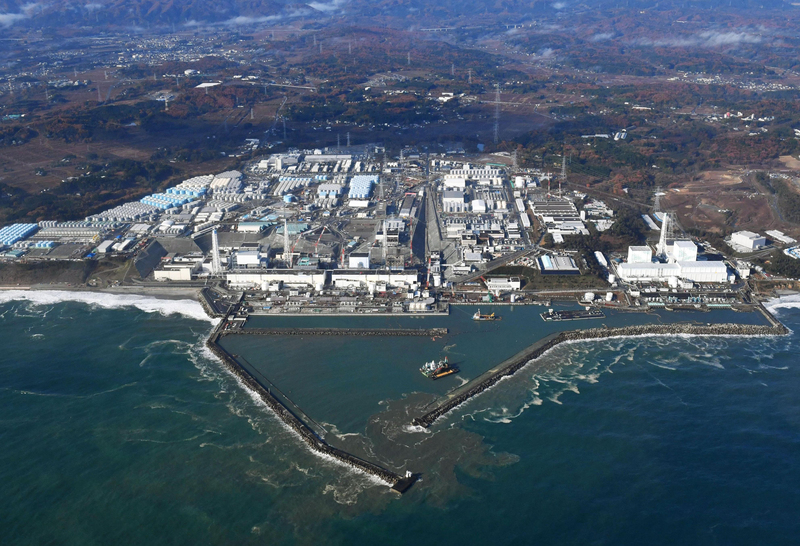 The discovery, published in the Proceedings of the National Academy of Sciences on Oct. 2, applies not only to Fukushima, but also has implications for the approximately 440 coastal nuclear power plants around the world. When cesium entered the ocean from the coastal Fukushima plant in 2011, currents spread it far and wide along the coast. What scientists didn’t realize until now is that the sand could act as a sponge, soaking up and storing the cesium. Sand on the beaches, and even the sand below the surface—which is in contact with groundwater—has thus been contaminated with cesium. Furthermore, new waves and tides have brought salty seawater in contact with this contaminated sand. The salt water acts as a solvent, releasing the cesium from the sand and washing it back into the ocean. 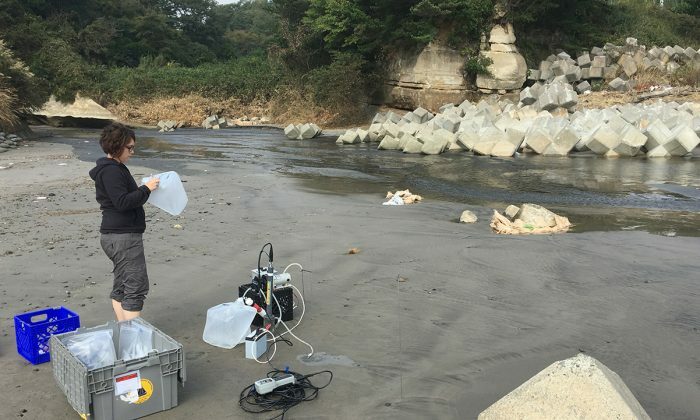 This newly discovered path of pollution adds as much cesium to the ocean as the two other known sources—continued releases and runoff from the plant site, and outflow from contaminated rivers. Cesium has a 30-year half life, so it will likely take decades for the cesium from Fukushima to diffuse and decay, explained one of the study authors, Ken Buesseler, via email. All that can be done now is to wait. “The cesium is already there. Not much can be done or really needs to be done other than make a better survey of several more beaches in a systematic way,” Buesseler said. Coastal power plants in the United States have already raised concerns as rising sea levels threaten to submerge them. The Fukushima disaster has shown the world what can happen when coastal plants encounter trouble. At least four nuclear plants in the United States will be vulnerable to storm surges by 2050, according to a 2015 analysis by the Union of Concerned Scientists that assumes that global warming is occurring, raising sea levels. 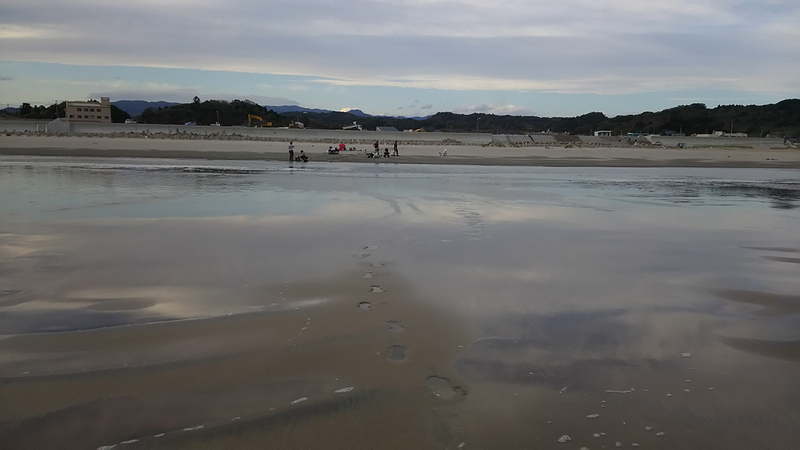 Although the ocean contamination from Fukushima has dispersed enough that some scientists have said it will not have major environmental or health impacts, some worry that a little radiation here, combined with a little radiation there, could eventually add up to a problem.